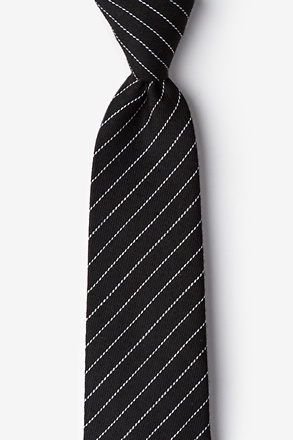 When all else fails, a striped tie is a foolproof accessory. 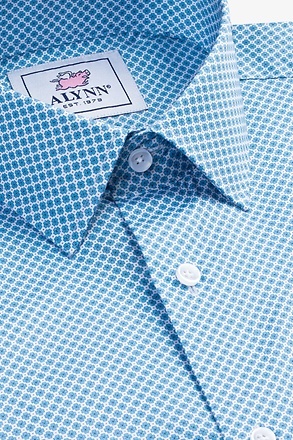 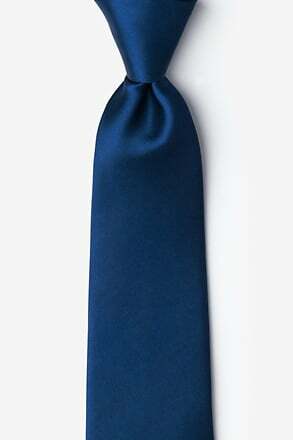 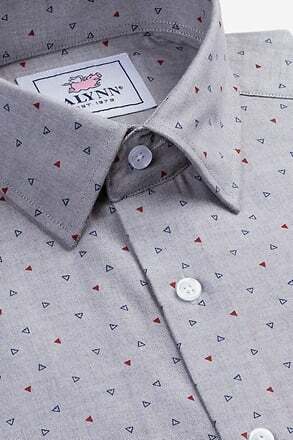 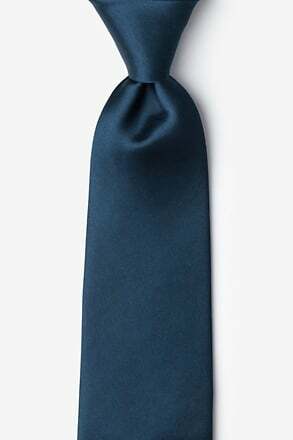 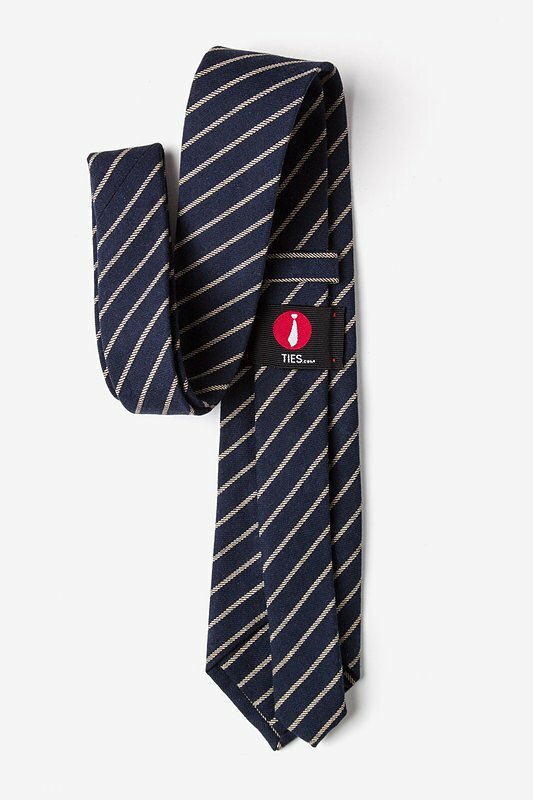 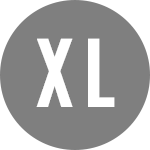 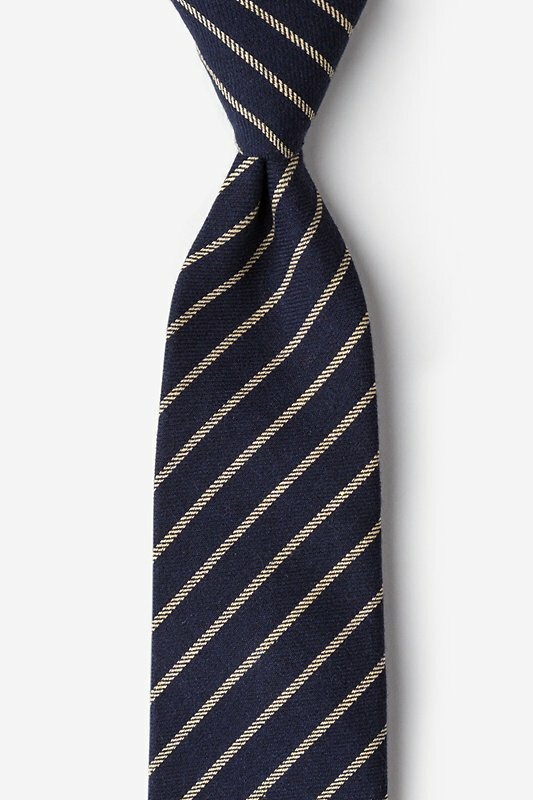 The Arcola Tie features tan diagonal stripes atop a navy background, and is made of cotton for durable s... read more When all else fails, a striped tie is a foolproof accessory. 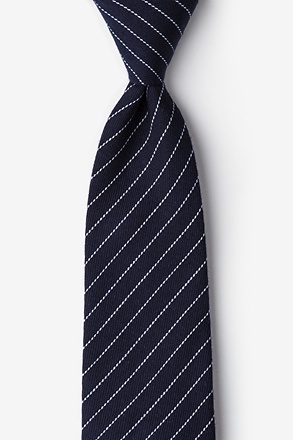 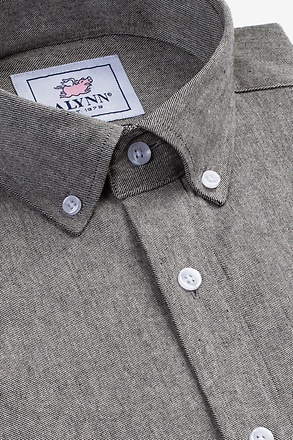 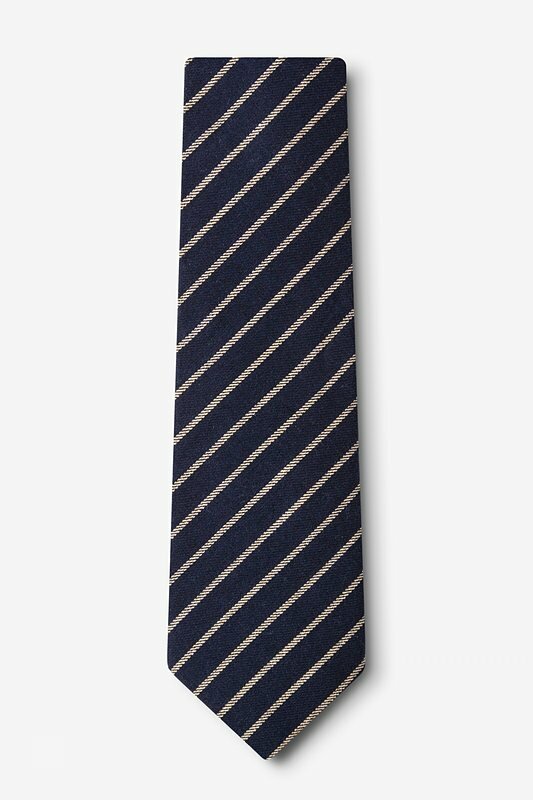 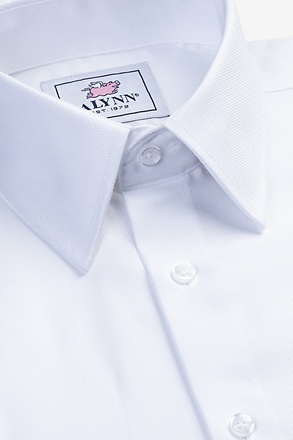 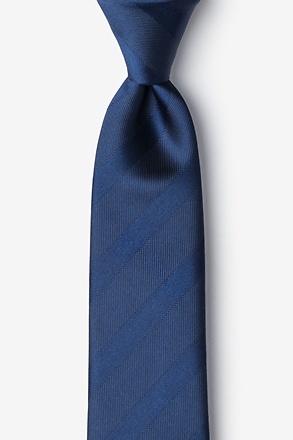 The Arcola Tie features tan diagonal stripes atop a navy background, and is made of cotton for durable seasonal wear.